The right solution and implementation can change everything. Most software’s within an Enterprise that fit a specific purpose do not come ready to run out of the box. These software systems can require complex installations and integrations with other software systems to acquire and deliver data. The correct techniques regardless of the software vendor can make all the difference in a projects success. The Enterprise Solutions team can help fill the gaps between the features an Enterprise software provides and the business requirements of an organization. Our team specializes in maximizing existing software investments by using API’s to develop solutions that solve real problems. TIGA’s Software development team is not only well versed in the latest technologies, but also in how Oil & Gas companies operate. Our extensive domain knowledge and technology background helps us to provide successful custom software solutions that solve real problems faced by nearly every Oil and Gas company. 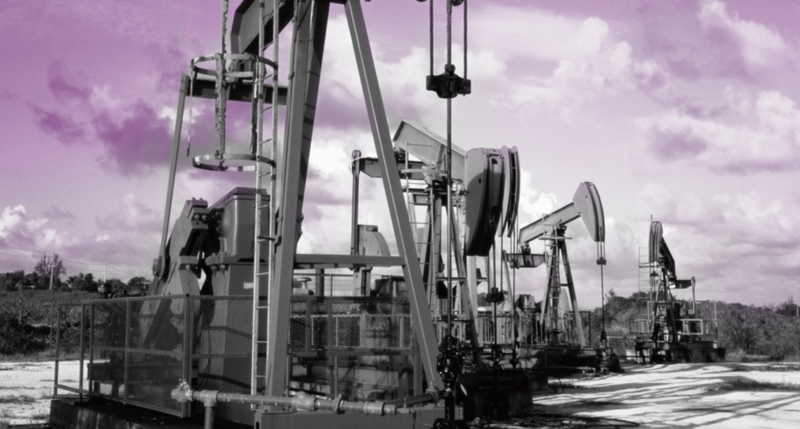 TIGA is able to leverage its' vast knowledge in Oil & Gas and Technology to provide IIOT Solutions. Our team is well versed in developing connectivity solutions via MQTT and Web services to transmit real-time data from field devices to accounting, analytics, production, and SCADA systems. Our vast knowledge of industrial automation protocols allows us to integrate and develop IIOT solutions while utilizing existing hardware. Focused on optimizing operations by enabling different software systems to communicate and share data or business rules. Linking applications within an organization can simplify and automate business processes. Streamlining your company’s software portfolio can result in more efficient employees. Integrating systems between departments helps eliminate information silos and keeps everyone on the same page. We focus on helping you leverage the value of existing software investments by extending them with modern technologies and API’s that can be utilized for web and mobile applications. Our oil and gas domain knowledge is what separates us from other companies that provide custom software development services. Our team of Full Stack developers has over 20 years of experience developing applications through the changing trends in technology. Whether it’s converting legacy applications to modern technologies or designing and developing applications from scratch, we have the track record. 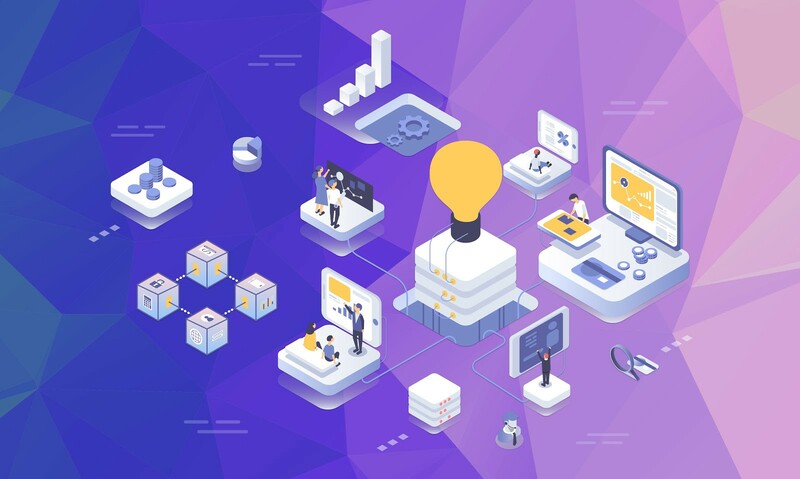 Regardless of the technology stack, the TIGA team knows how to relate old and new technologies enabling businesses to transform their technology footprint from deprecated to cutting edge.